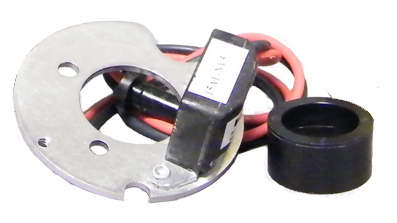 Ignitor to fit Lucas distributors 22D4 - 25D4 & DM2 4 cylinder. Identified by 2 screws and a pin in the baseplate. Also marked on the body of the istributor.